RL is being rather hectic right now, but taking pics in SL is still one of my preferred ways to unwind and relax. I just wish I had the patience to use all the images in blog posts! 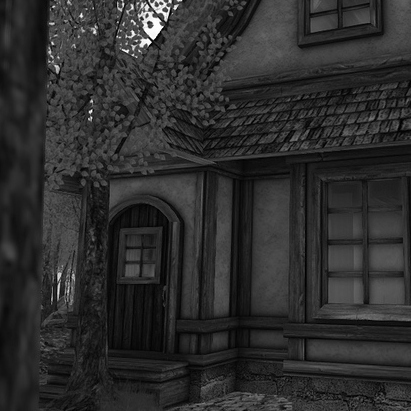 Anyway… I wanted to share the Autumn cottage with you guys. It’s from Trompe l’Oeil and out for Collabor88. Isn’t it just perfect for this season? Go check it for yourself at Collabor88!